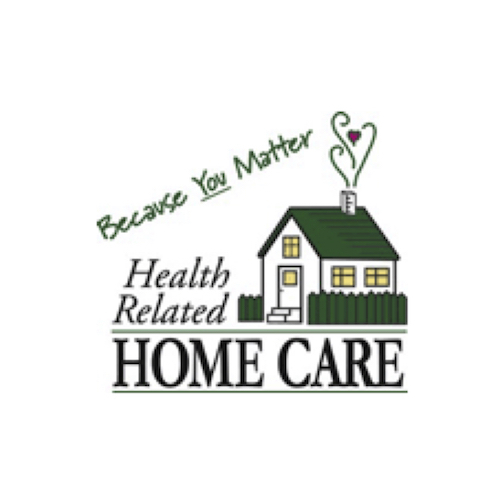 1-800-HOMECARE™ is a home care referral service. 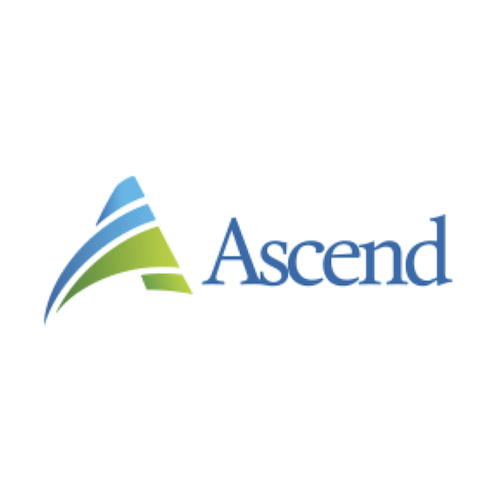 We connect patients with providers through our easy-to-remember phone number. 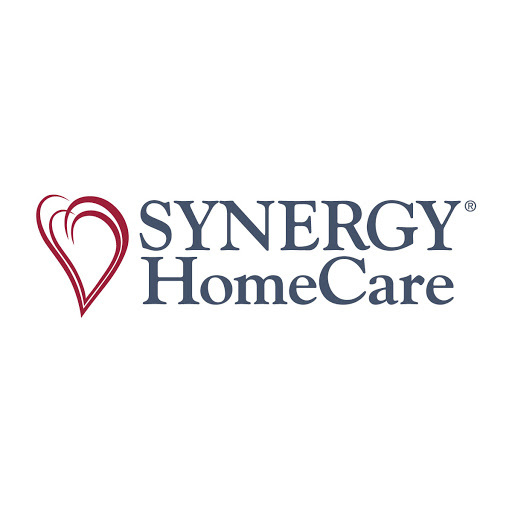 Our network includes both private duty home care providers as well as certified home health agencies. 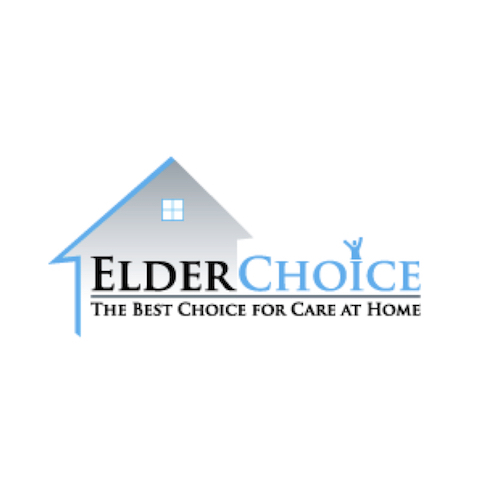 Whatever your home care needs, we can help. 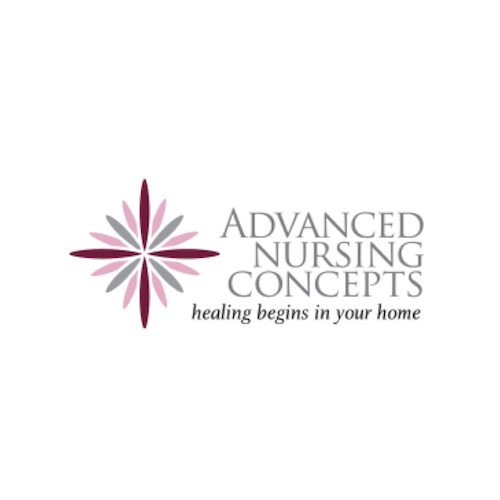 Our network of home care and home health agencies spans the lower 48. 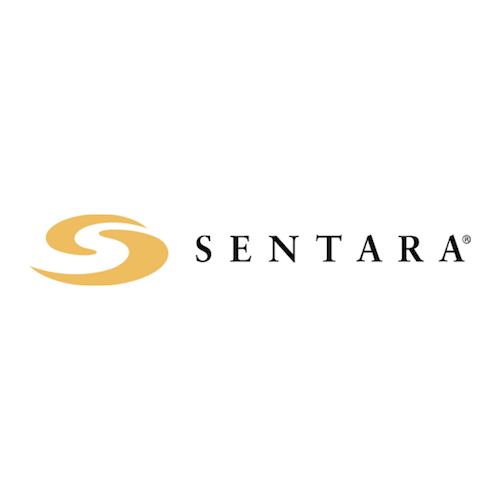 We can match you with a provider that suits your needs wherever you live. 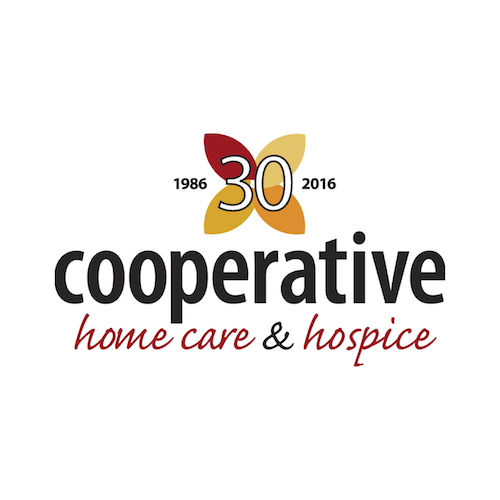 Our home care community is growing. 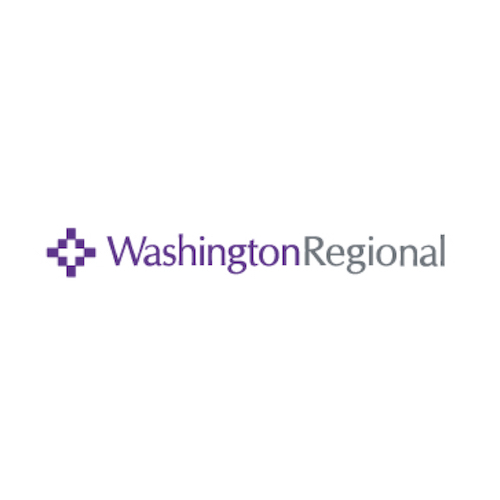 Join us on Facebook, Twitter, LinkedIn, or Instagram and enjoy the resources our community has to offer. We’re here to help. 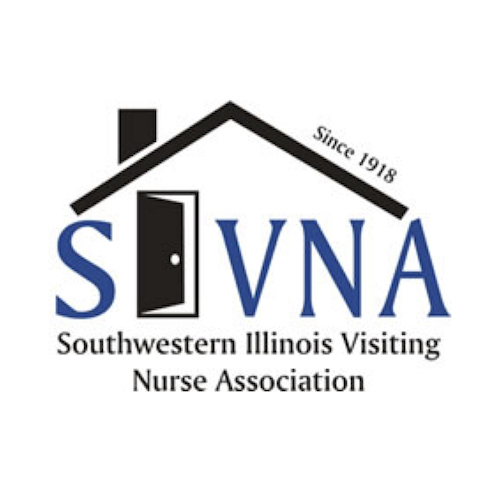 Access our resources to learn more about home care and home health, including how to find, pay for, and hire an agency. 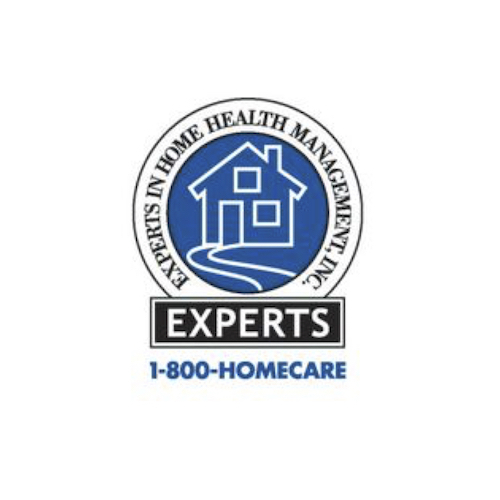 Connecting with an outstanding home care or home health companies by dialing 1-800-HOMECARE™! Or click the phone to start your journey! 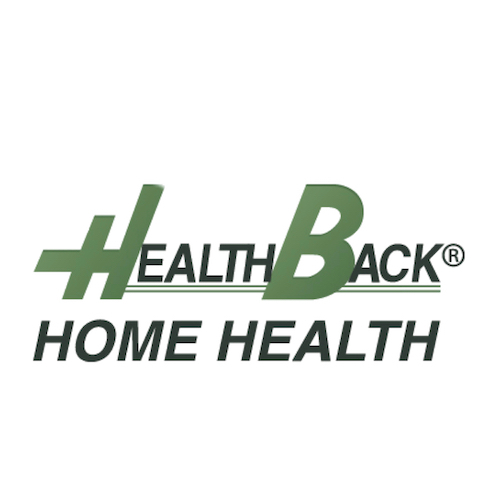 Founder and CEO Gregg Hamerschlag started his own home care business in the 1990’s after his experience with in-home care for his own father. He appreciated the care and compassion shown by his father’s caregivers, and he instantly knew this was a business in which he wanted a part. As a new business owner, Hamerschlag looked for original ways to get the word out about his services. 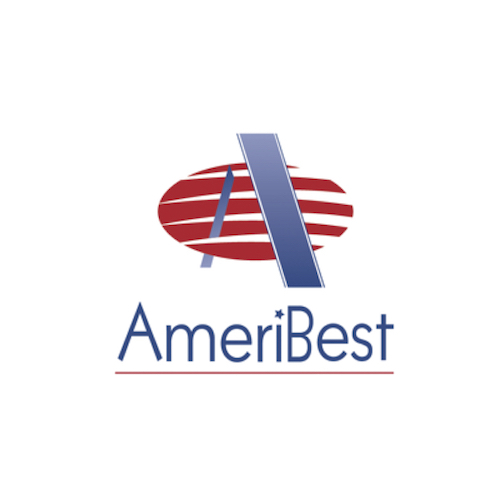 He reserved the 1-800-HOMECARE (800-466-3227) phone number to make it easy for patients and their families to connect with his business. What he did not realize then, but soon found out, was that the number would prove more powerful than he had expected. Within a short time, 1-800-HOMECARE helped Hamerschlag double the number of patients his business served. 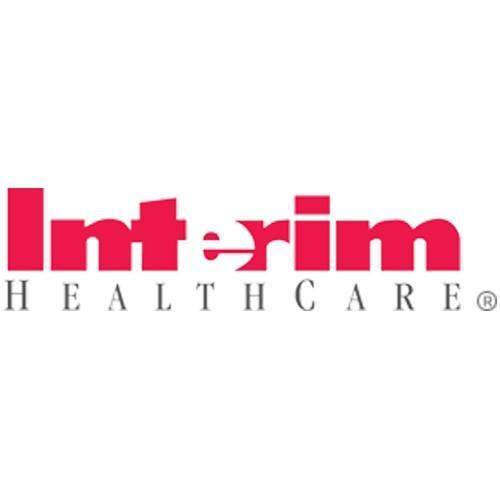 Combined with skilled, compassionate care, the phone number proved itself to be a tremendous asset in helping patients find and connect with a local home care agency. Hamerschlag knew this tool was too valuable to use for just one company in one geographic area, so he founded today’s 1-800-HOMECARE™. 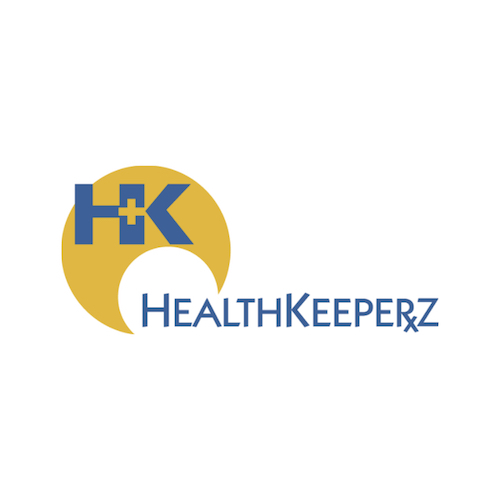 Our mission is to connect patients with home care and home health agencies. 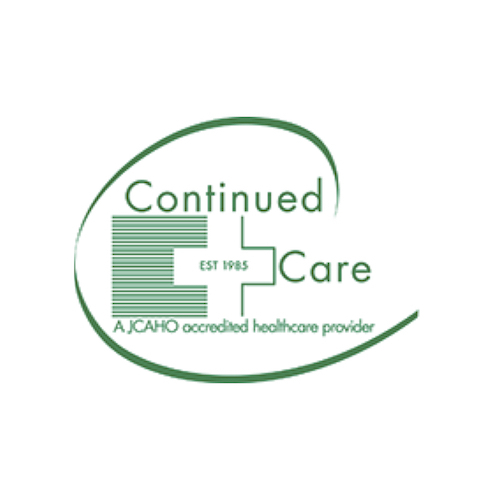 In the years since our founding, we have developed a national footprint and have helped many thousands to find care. Finding care services starts here. 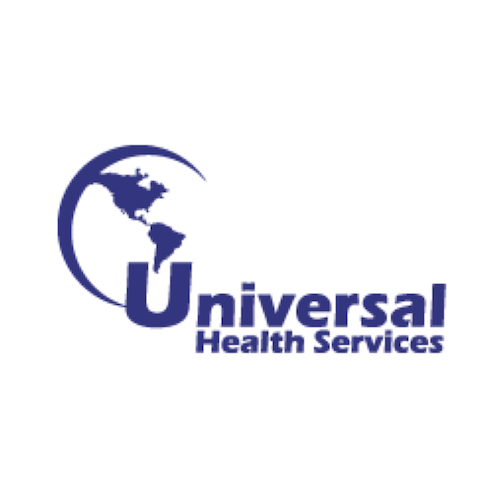 Our team are at the ready to asses your needs and connect you with a local home care or home health agency. 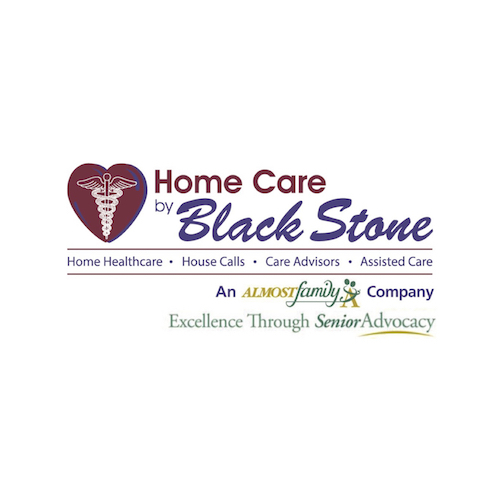 To get started, call 1-800-HOMECARE, or fill out the following form. At 1-800-HOMECARE, your care is our priority. That’s why we’ve made it easy to connect with local, trusted providers. 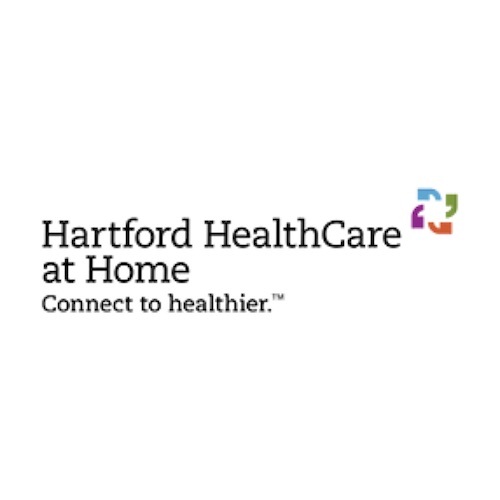 Be sure to check out our resources to learn more about what exactly home care is, the difference between private duty care and home health, how much it costs, and what options are available to you to pay for care. We understand that your needs may be urgent. That’s why we’ve made the process fast and painless. When you call 1-800-HOMECARE we connect you near-instantly with a care provider near you.